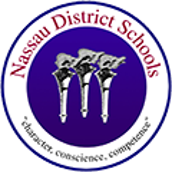 Nassau County School District continues to have positive events occurring on our campuses. 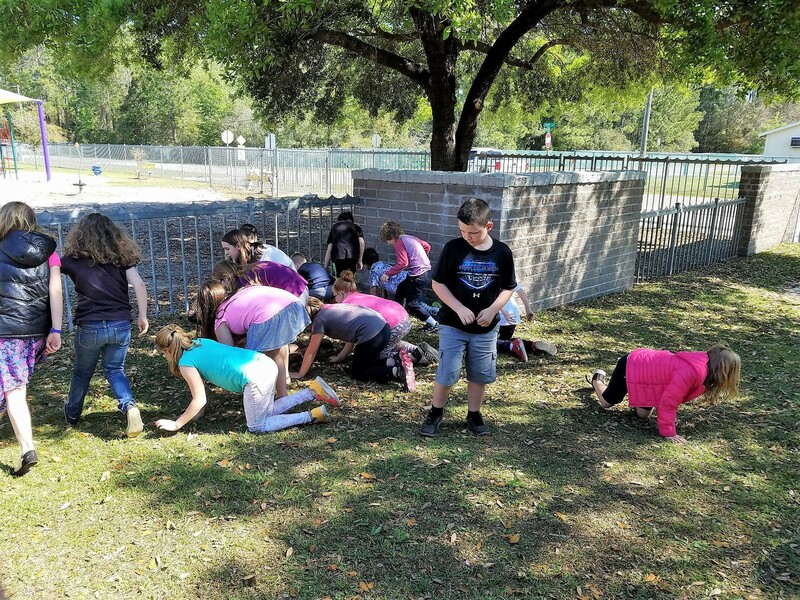 Take a look at some of the things that have happened recently. 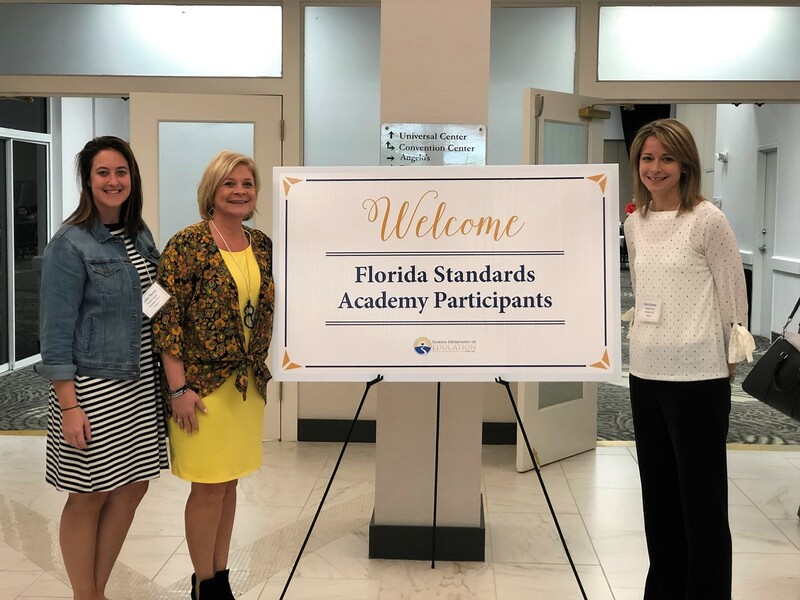 Natasha Drake, Ashley Murray, and Jessi Eckman, from Yulee High School, were invited to be a part of the inaugural Florida Standards Academy Institute in Orlando hosted by the Department of Education. 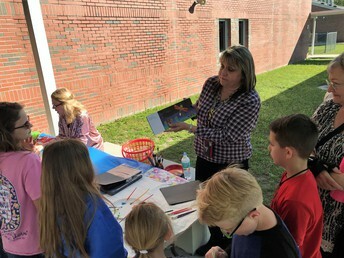 The academy focused on developing lessons and tasks to the rigor of the Standards. 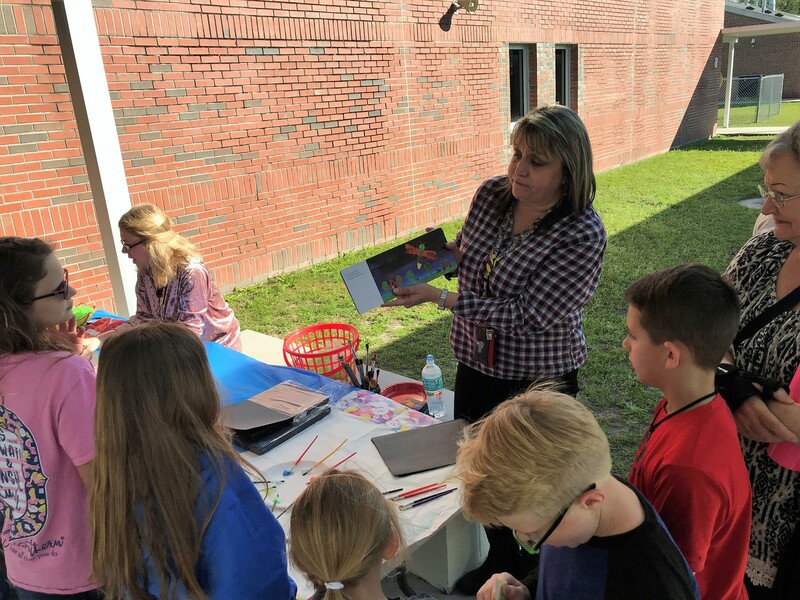 They had the opportunity to collaborate with other districts, forge relationships with members of the FLDOE, and develop an academic action plan for Yulee High School. 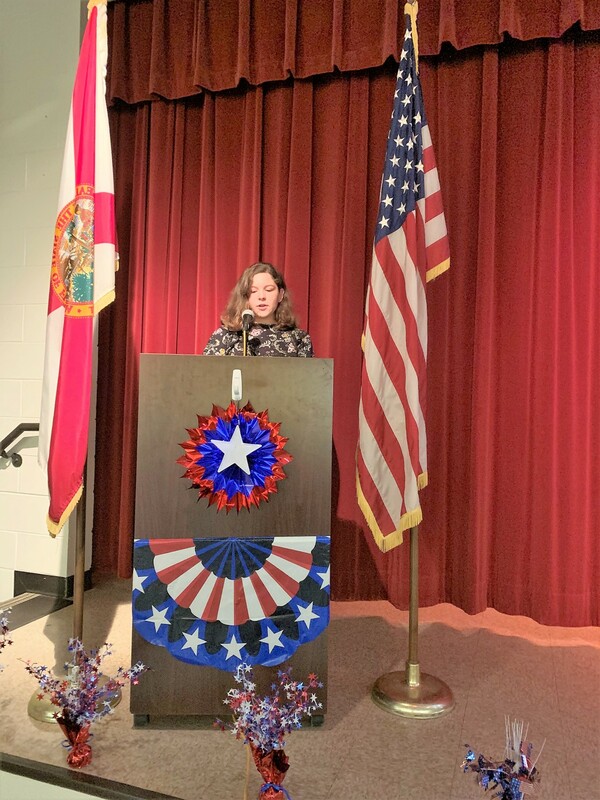 Congratulations to Fernandina Beach Middle School's 8th-grader, Ansley Cutshaw! 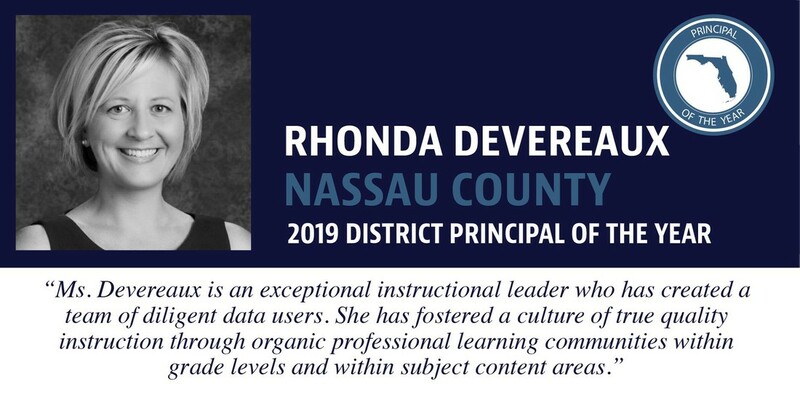 She is the winner of the 2019 Nassau County Spelling Bee! 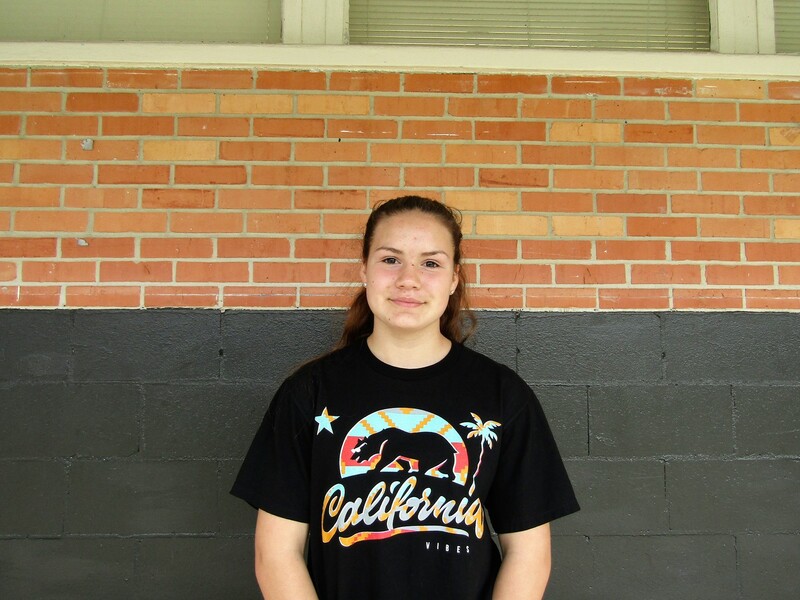 Elizabeth Hernandez, Fernandina Beach Middle School, was recently selected as the First Coast News STEM Student of the Week. She says, "Kids should love school and try because it is our future!" Elizabeth is active in cheerleading and Drama. 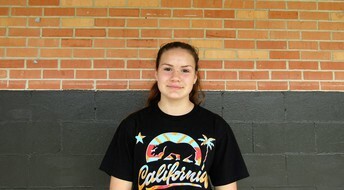 Her career goal is to become a radiologist or anesthesiologist. Congratulations Elizabeth! 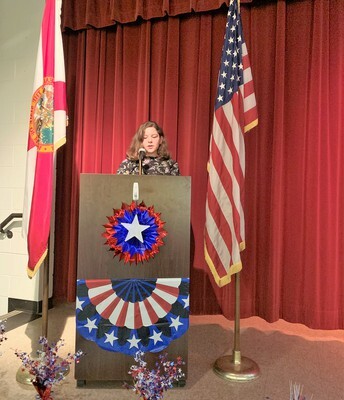 Yulee Elementary School 's students participated in the second annual Black History/Presidents' Day Oratory program. 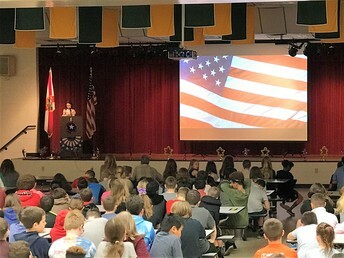 Students dressed up as a famous Black History figure or U.S. President to deliver a speech in the first person point of view. Students had a great time and enjoyed earning an Oscar for their performance, as well as an 8x10 photo of themselves delivering their speeches. 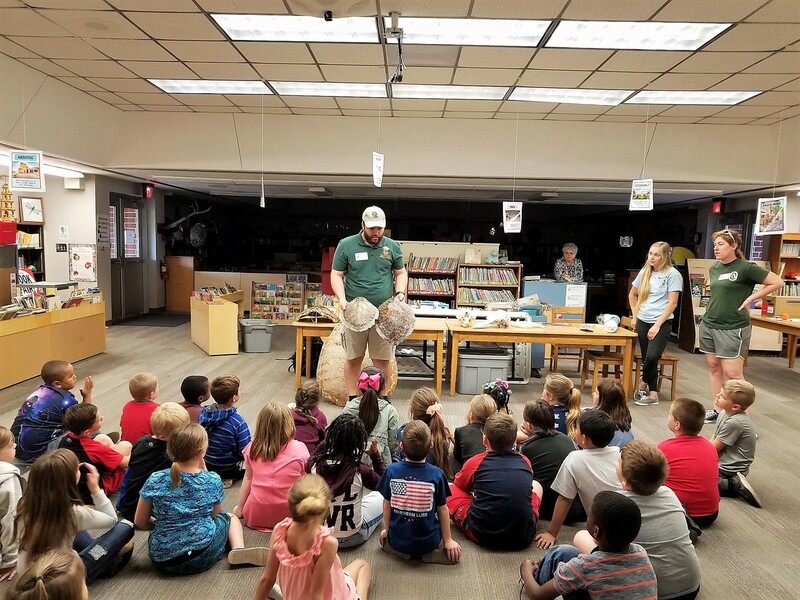 Wildlight Elementary's Dads and students recently came together to enjoy breakfast and bonding. Character education, literacy, and communication are some of our focus skills. Dads are welcomed into the school and encouraged to get involved with their student’s education and life. Wildlight was pleased to have over 100 in attendance during the breakfast. 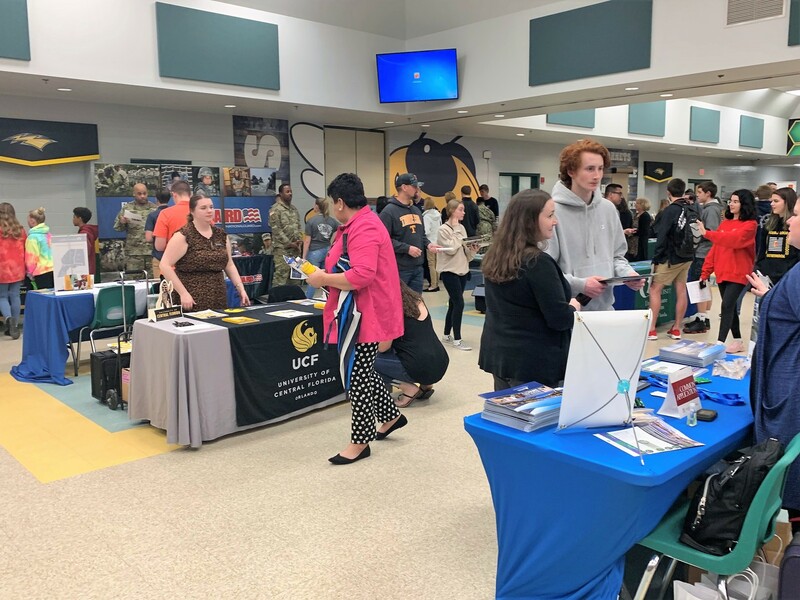 Yulee High School's students enjoyed participating in the College & Career Fair. Thank you to all the schools and businesses that attended! 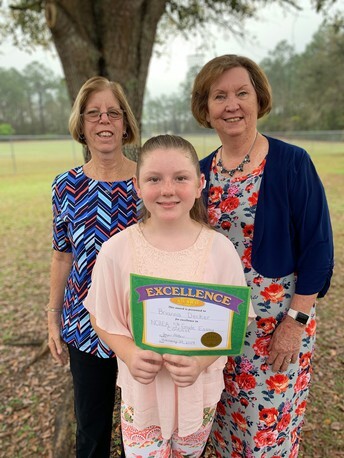 The Nassau County Retired Educators Association awarded Brianna Decker the title of the 5th Grade Essay Contest Winner. Brianna is a student at Callahan Intermediate School in Ms. Brown's and Mr. Griffis' classrooms. Ms. Joyce Patten and Ms. Dotti Williams presented Brianna with her award. Congratulations! 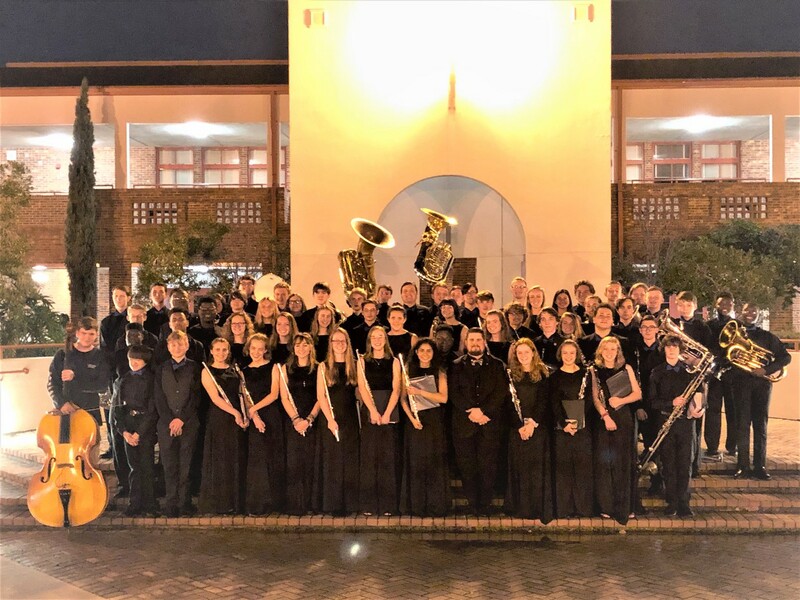 Congratulations to the FBHS Symphonic Band for earning straight superiors for the second time this year at the State of Florida, District 17 Music Performance Assessment. Under the direction of Tyler Odom, the selections played include: "Liberty Bell March" by John Philip Sousa, "Rhosymedre" by Ralph Vaughn Williams, and "Overture for Winds" by Charlie Carter. They also received a superior in sight reading, where they have 8 minutes to prepare two brand new pieces of music that the students and teacher have never seen before. In addition, congratulations to FBHS Senior and student conductor, John Brown, who also earned a superior rating for his piece, "Heritage Overture." The Symphonic Band will perform at the State Music Performance Assessment the first week of May. 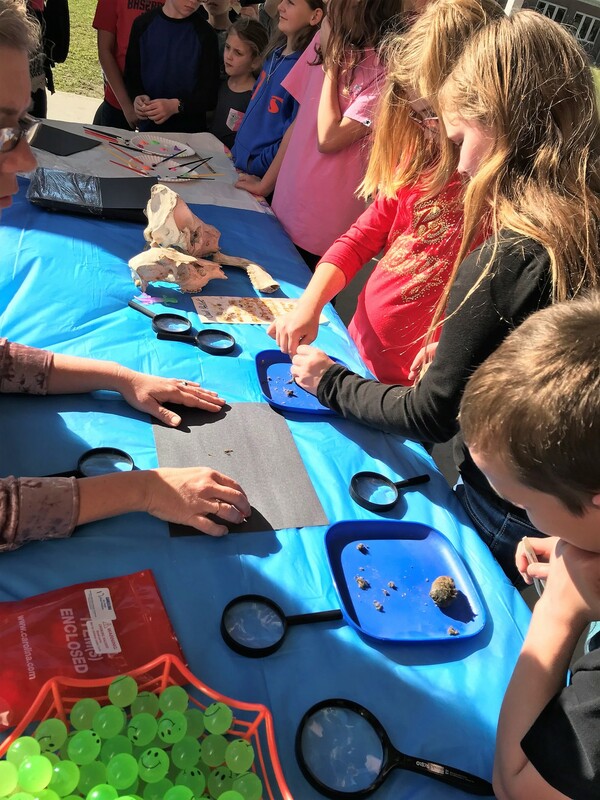 Bryceville Elementary hosted a Family Reading & STEM night that included a library bat cave, digging for bones, and plenty of books. 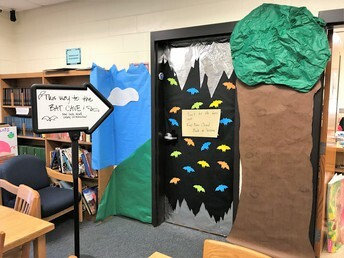 The students and their families enjoyed the nights of books, bonding, and special treats. 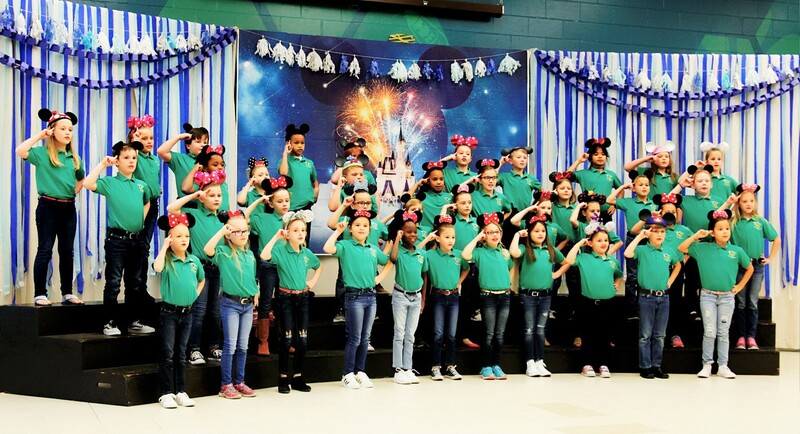 Yulee Primary School's Hornet Singers recently performed at their final performance of the school year. 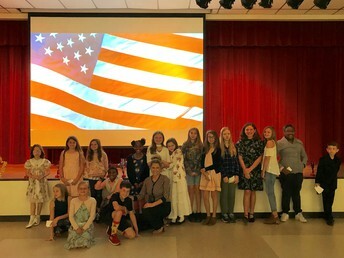 With a Disney theme, students sang songs from the Mickey Mouse Club, The Jungle Book, Mary Poppins, The Little Mermaid, Peter Pan, and The Lion King. 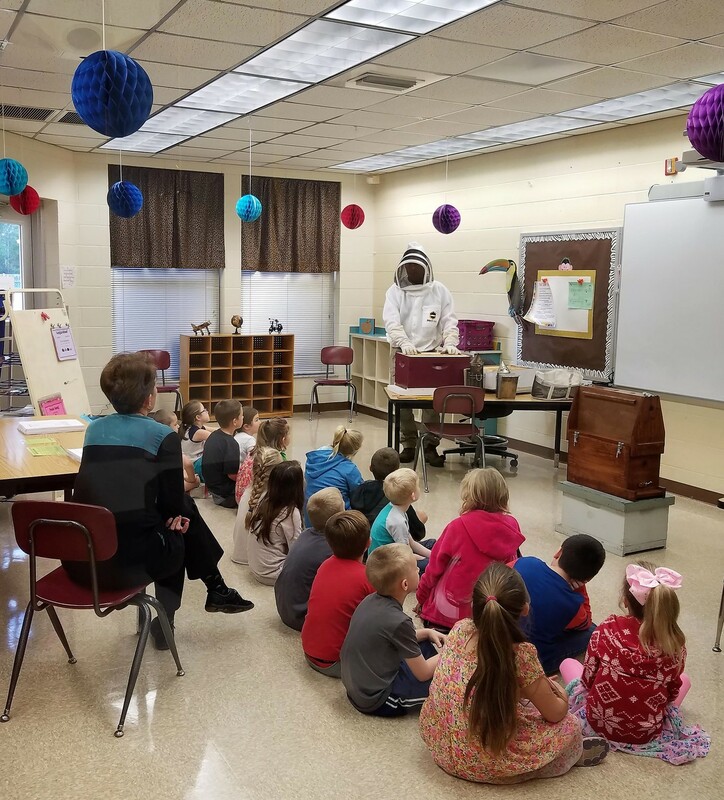 Under the direction of Mrs. Elyse Perrick, students each learned and memorized all of their repertoire, speaking parts, and choreography. 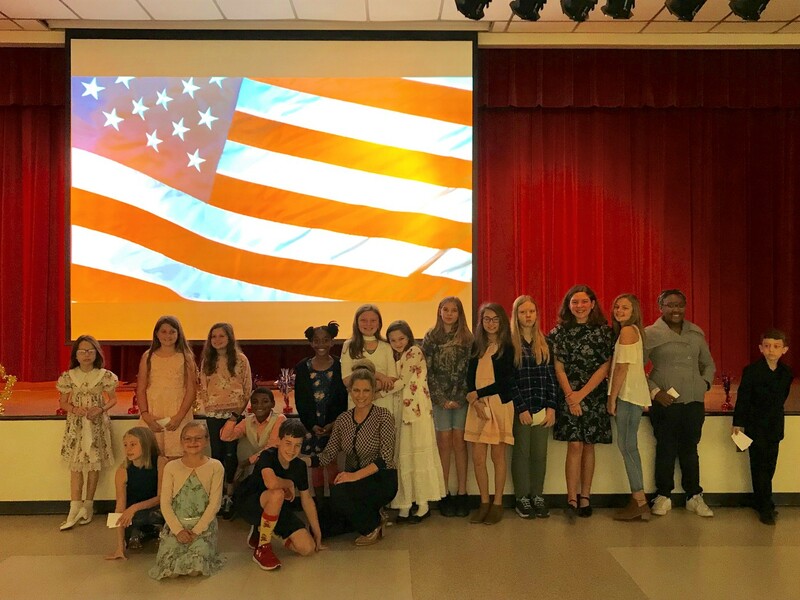 These second-grade students did a wonderful job demonstrating their hard work and working together as a team to create an entertaining and celebratory evening. 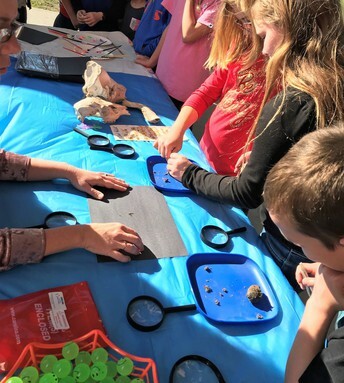 On March 12th, students at Hilliard Elementary spent the day exploring science. Teachers and students enjoyed listening to speakers talk about everything from bees to forestry. 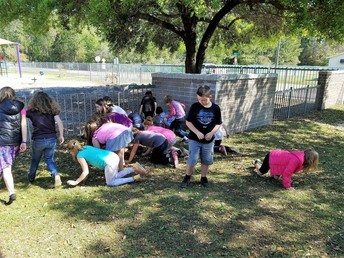 Students also participated in several hands-on activities. It was an amazing learning day! 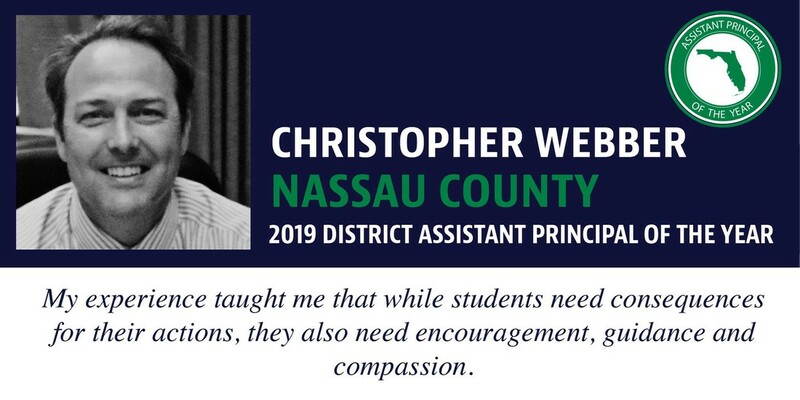 Click here to view other Nassau Notebooks.